Director/Owner of ProvidenceTennis Academy, Nestor Bernabe is a former NCAA All-American at Sonoma State University and ATP ranked professional. Nestor has previously served as an Assistant Coach with the Brown University Men's Tennis Team and the Fairfield University Men's and Women's Teams. In addition he has served as a Board Member for the USTA New England Junior Team Tennis and Tournament Committees. Nestor has also completed the USTA High Performance and Sports Science Programs, the PTR Master of Tennis Performance and Junior Development Programs. He's also a USPTA Elite Level Coach and a member of the International Tennis Performance Association (ITPA) as a Tennis Performance Trainer. Nestor offers a number of different opportunities for private lessons and group lessons. You can reach out to Nestor for any private lessons or to join a group. Alex Chavez is a PTR-P certified tennis pro for adults, ages 11-17 and ages 10 and under. 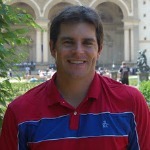 Alex has been teaching and coaching tennis for nine years. 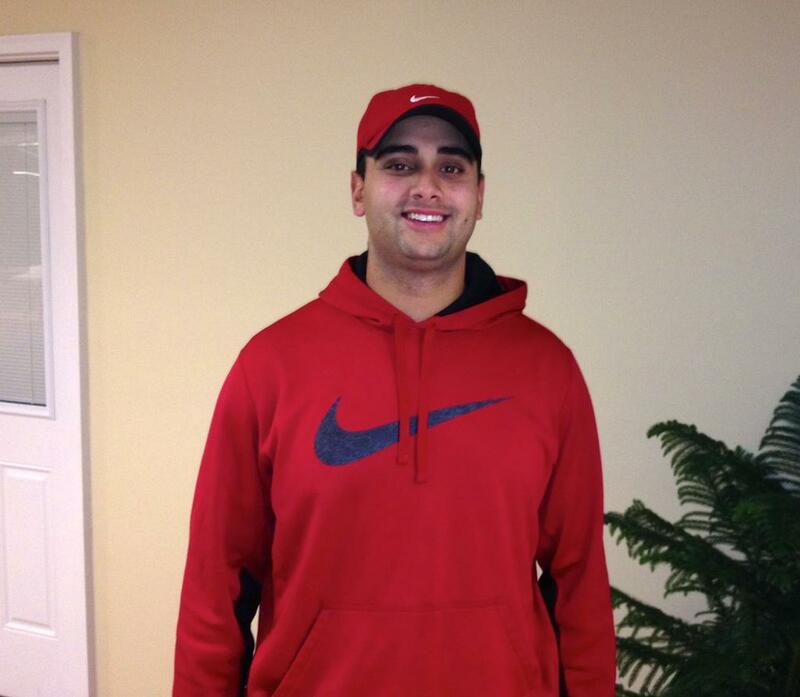 He recently worked with Nestor Bernabe and the Providence Tennis Academy and has now branched out on his own. 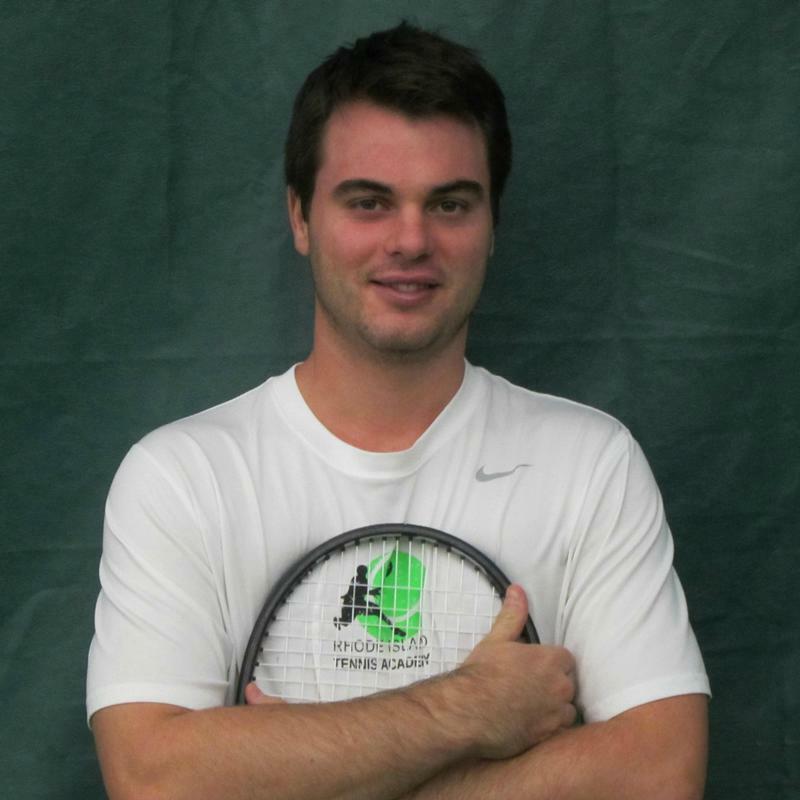 He teaches adult and youth tennis clinics, cardio tennis classes as well as private and semi-private lessons. Alex has been playing tennis for 13 years, played for South Kingstown High School and is rated as a 4.5 USTA player. He likes to focus on technique and footwork and enjoys teaching and coaching all ages and all levels. A recent Rhode Island High School State Champion and NCCA Division-1 player (Western Illinois University & University of Rhode Island), Jeff Cote is Mario Llano's right-hand man who assists with Rhode Island Tennis Academy's Player Development Program. Focusing on technique, footwork, speed, power, and energy, Jeff's instruction has been instrumental in developing many of RITA's budding talents. 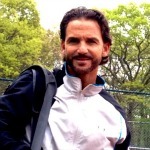 Director/Owner of Rhode Island Tennis Academy, Mario Llano is a member of the USTA and a USPTA P-1 certified pro. A former two-time NCAA All-American (Southwest Baptist University) and Junior National Champion in Colombia, Mario previously served as Director of Tennis at The Lawn Tennis Club at The International Tennis Hall of Fame in Newport. An ATP Tour experienced player, Mario has twice been honored as Junior Development USPTA New England Coach of the Year. 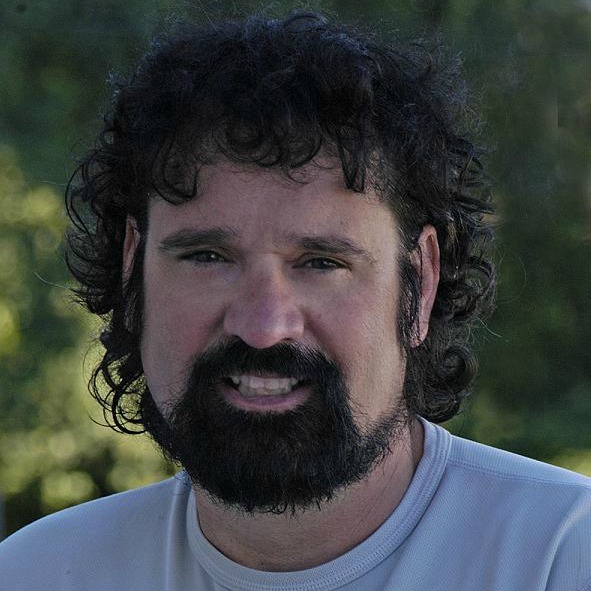 Randy Osga is a USPTA P-1 certified pro who offers private and group lessons and clinics for players of all levels and ages. Prior to his arrival at Centre Court in 2004, Randy was the Head Pro at Tennis Rhode Island serving as an instructor at the West Bay club for 18 years. A former NCAA Division-1 player (University of South Carolina), Randy also previously held the position of Coordinator at the Rhode Island National Training Center working with the state's top junior players. 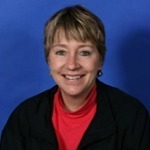 Director/Founder of Tennis with Tina, Tina Schroeder is a USPTA certified pro who is also PTR certified in 10-and-under tennis. As the Boy's Varsity Tennis Coach at Portsmouth High School and a Junior Development Director at Dartmouth Indoor Tennis, Tina brings over 20 years teaching experience to the court providing private and group lessons for players of all ages and abilities. A former pro at the Newport Indoor Tennis Club, Tina is currently pursuing a master certification in junior and adult development.